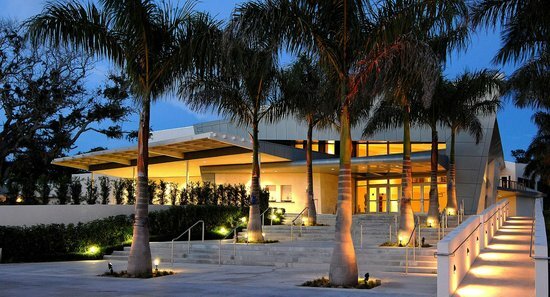 On most weekends throughout the year, the Riverside Theatre in Vero Beach offers free outdoor concerts featuring bands from a variety of genres. 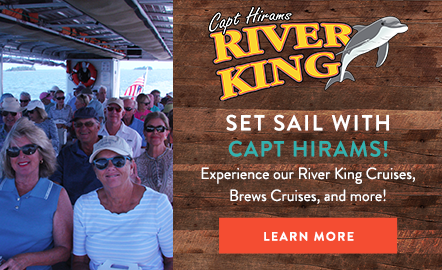 This beautiful outdoor theatre is located only about 20 minutes from Captain Hiram’s Resort, so you can grab an early dinner or late lunch at Blackfins Riverfront Grill before heading to the show. This April, some of the featured acts include Big Cocque Trio, Voodoo, Collins and Company, and The Jacks. These bands all specialize in rock music, but they all have their own unique sound to share with the audience. At the end of the month, The Beatle Guys, an amazing Beatles tribute band, will grace the Riverside Theatre stage. Free admission shows run from 6-9:30 PM and are extremely popular. The music, the drinks, and the atmosphere all add up to a great night. After the show, keep the party going with a High Class Cocktail at Scoops Bar.